Guests taking a holiday of five nights or more with P&O will soon be able to take advantage of new drinks packages. A range of four different options has been designed to suit varied tastes. 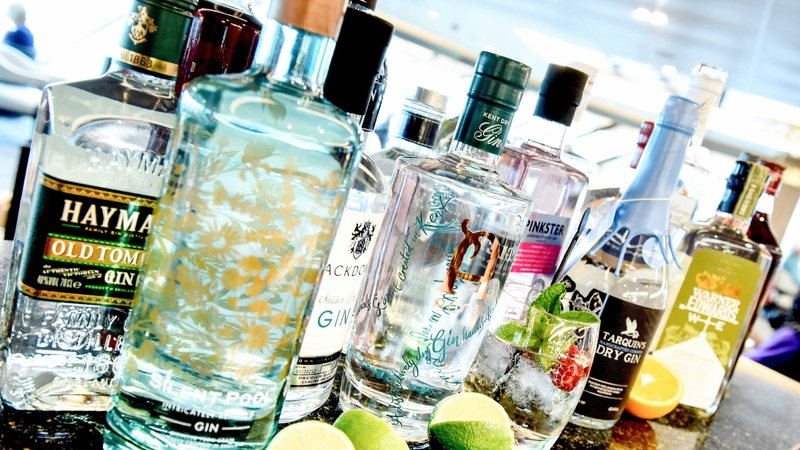 Following feedback from guests, P&O Cruises is introducing four new drinks packages. According to the cruise line the packages will add more value for guests and can help with the all important holiday budgeting. The new packages include a vast range of drinks offering guests a chance to try new wines, artisan gins and cocktails. The new drinks packages will be rolled out across all ships starting on Azura in March 2019. The packages should be purchased during the first two days of the cruise and may be used in all restaurants, bars and cafes on board. Loyalty discounts will be applied when purchasing a drinks package. Guests who purchase the Ultimate Drinks Package are also entitled to a 20% discount on a variety of other soft drinks, mixers, bottles of wine or other drinks which are not included in the package.